Built in 1961, The Comstock is a stock cooperative building home to 130 residences at 1333 Jones in the Nob Hill neighborhood. 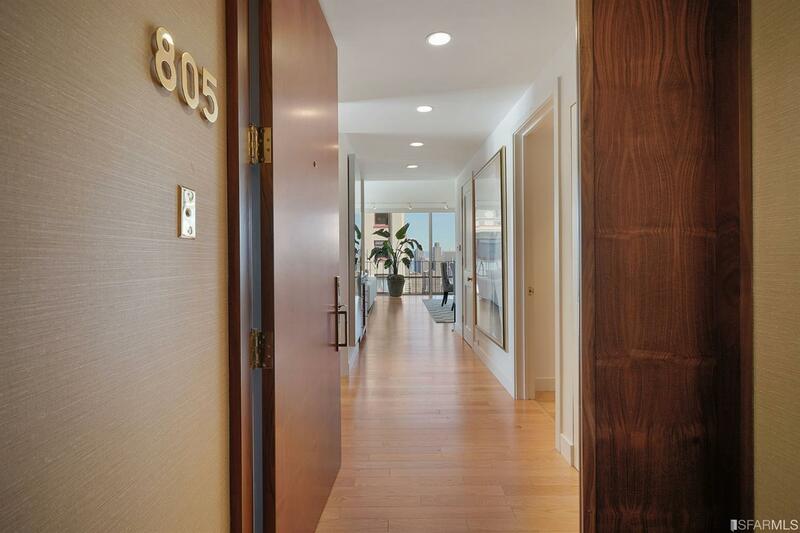 Notable features in the building include the mid-century modern architecture in the heart of Nob Hill. Home sizes at The Comstock range from about 700 square feet up to about 3,000 square feet. Homes are available in one-, two-, and three-bedroom layouts. Building amenities include an attended lobby, club room with kitchen and large terrace for outdoor entertaining. With a classic Nob Hill address, homes at The Comstock are known for their large, floor-to-ceiling windows and classic SF location. Most homes have at least one parking spot. Cathedral Apartments is another nearby stock co-op, while 1070 Green and 999 Green also offer notable architecture in a classic north end location.